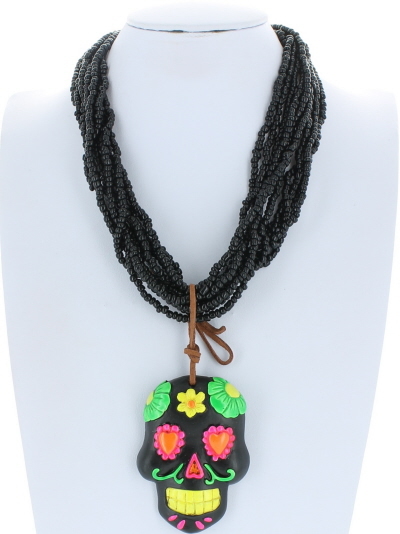 Clay Sugar Skull on a multi strand black nugget necklace. 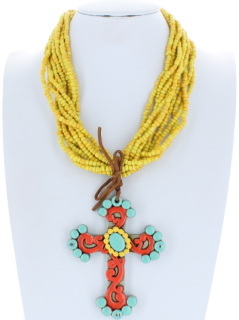 Love it for sure!!! 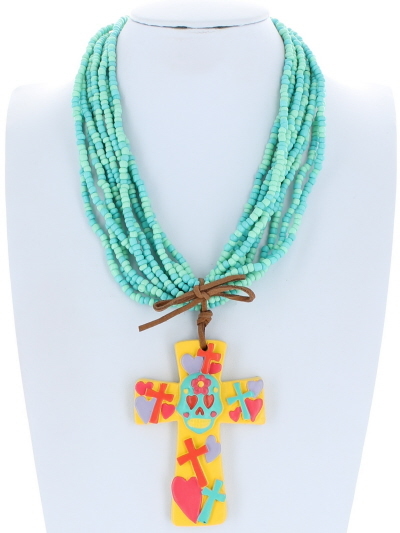 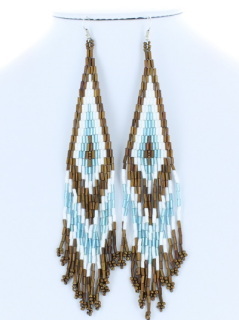 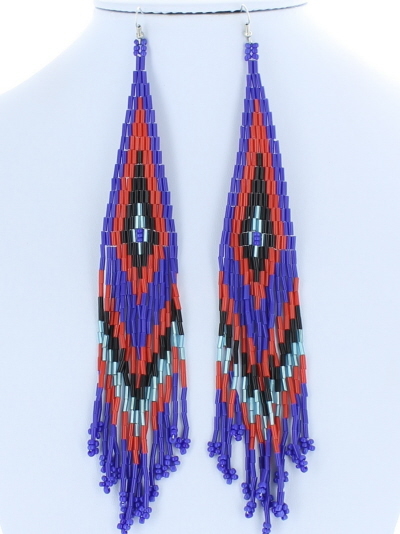 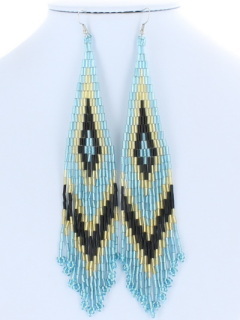 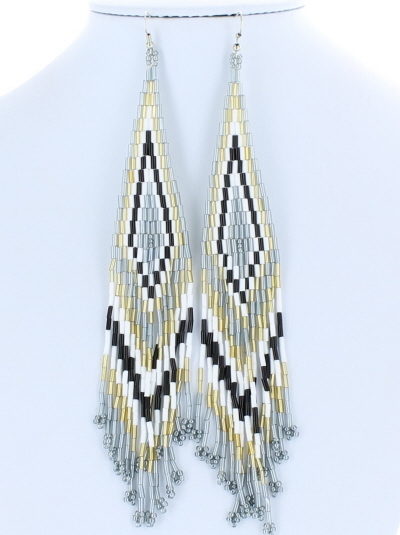 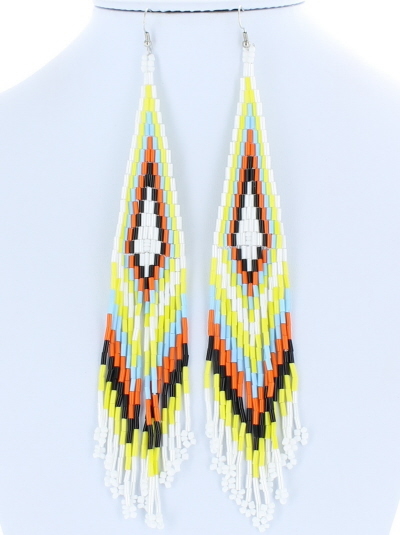 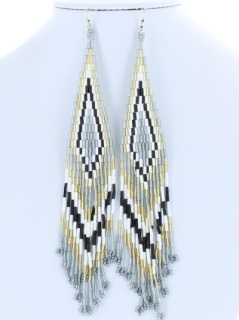 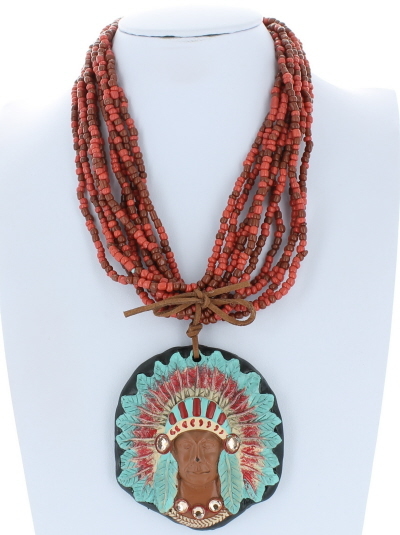 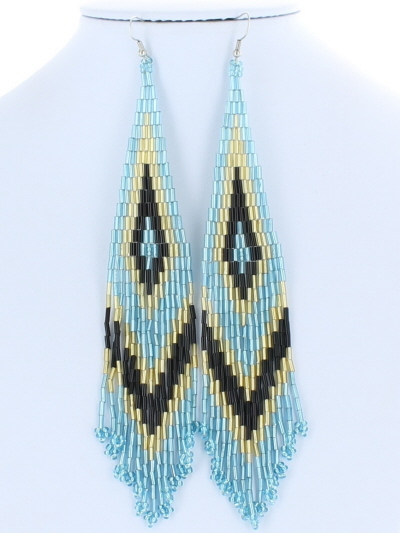 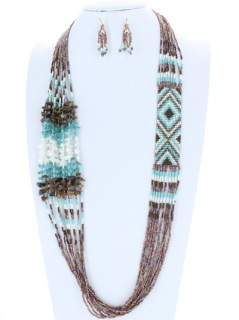 Aztec seed bead SET is a screaming hot deal!!! LOVE this funky set!!! The tribal turquoise SET is on fire! 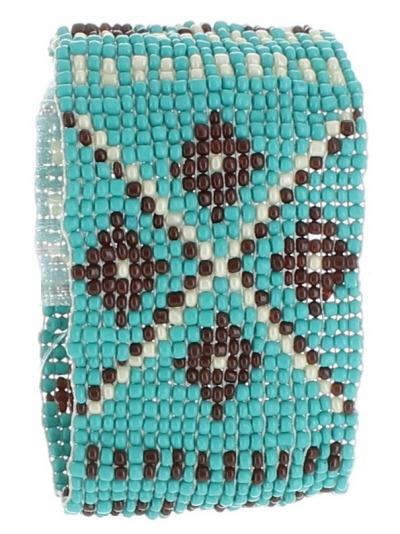 Love the gold accents and we love ANYTHING turquoise. 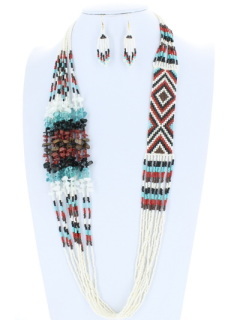 Tribal SET such a great find. 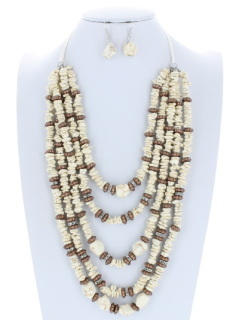 We love this set year around. 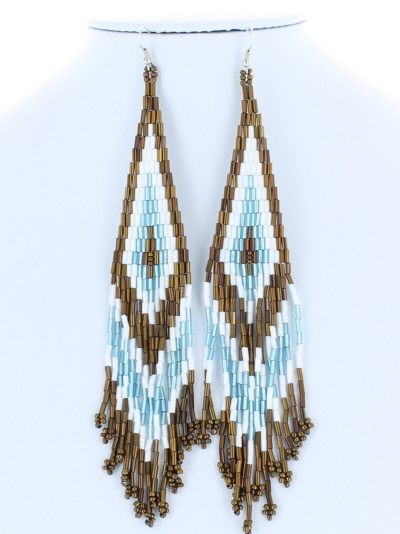 The gold accents are the perfect touch. 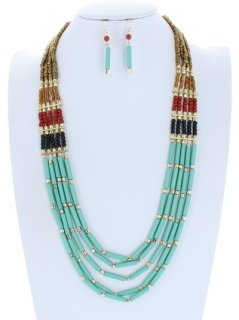 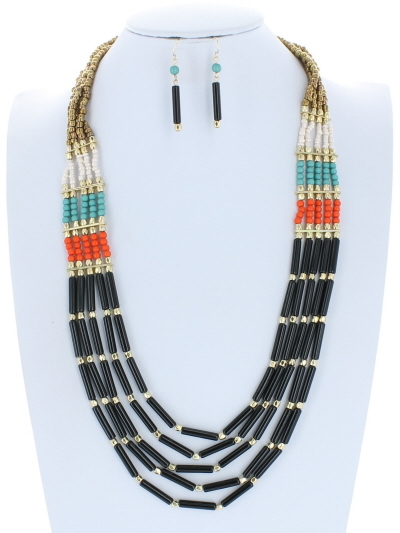 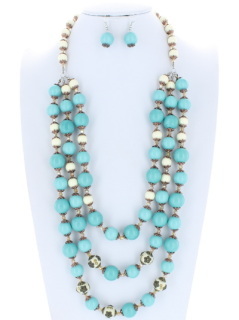 Multi Strand Tribal SET great look for everyday. This awesome set is fabulous with its ivory and earthy look. 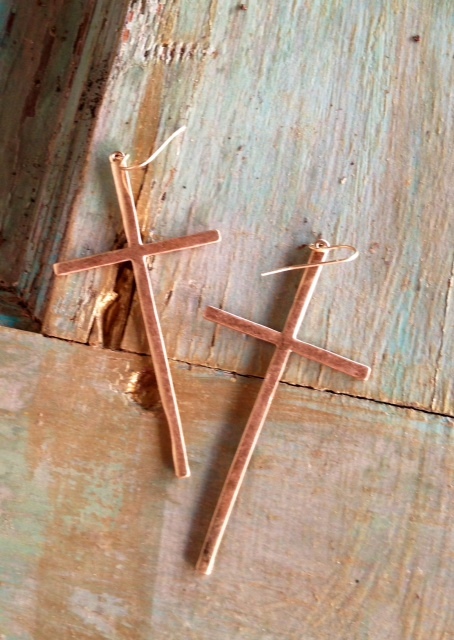 Priced to please. 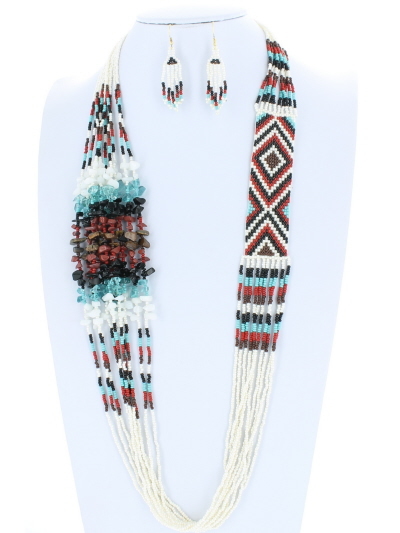 This is a basic must have and a good starter set for the gypsy in your soul. 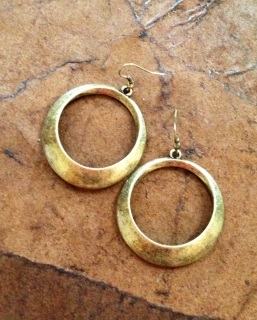 For the young and the vintage alike!!! 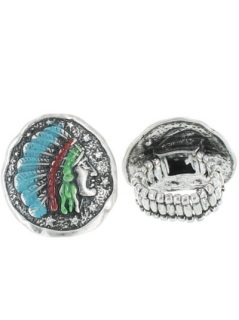 Great deal for the set. 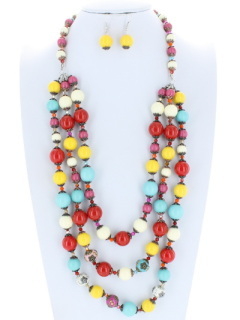 Multi strand multi color so may ways to wear it. 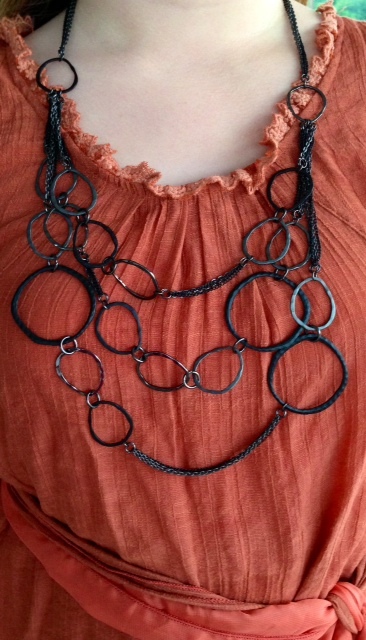 You can add your favorite pendant and change it up. 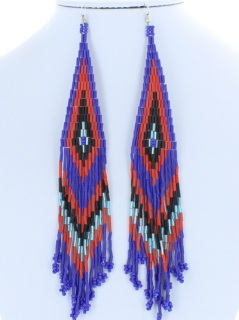 This price is for the whole set!!! 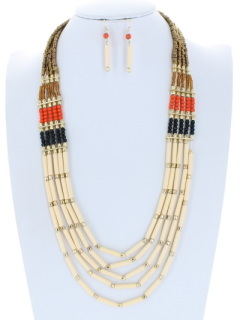 earrings and necklace. 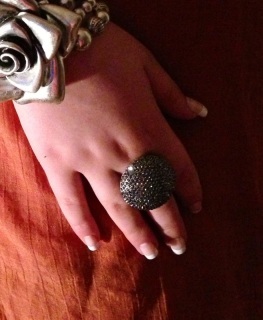 Fun smokey colored glitter stretch ring. Side cross in platinum bling. LOVE LoVe LovE it. We are really loving this style side cross w/clear bling with rhe stretch band. 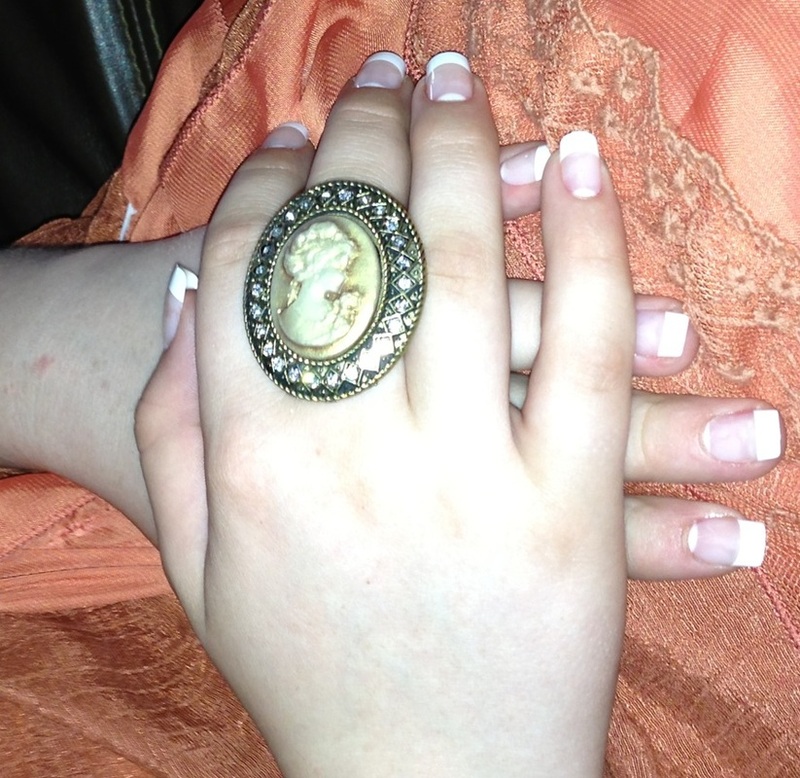 Super fun Vintage Cameo stretch ring. 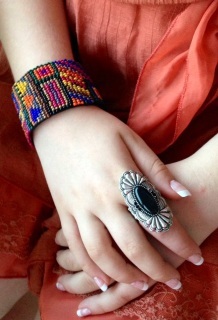 Super cute ring lies sideways on your finger. Comfy stretch band and great price to add to your collection. 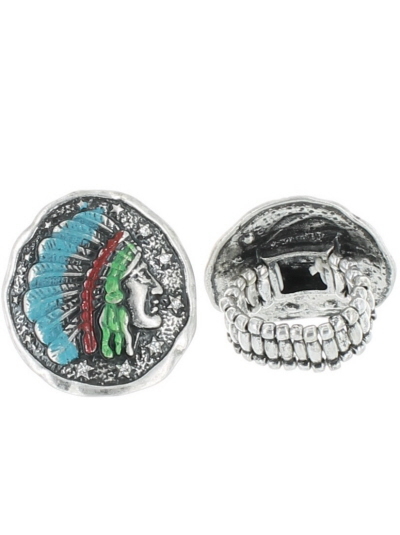 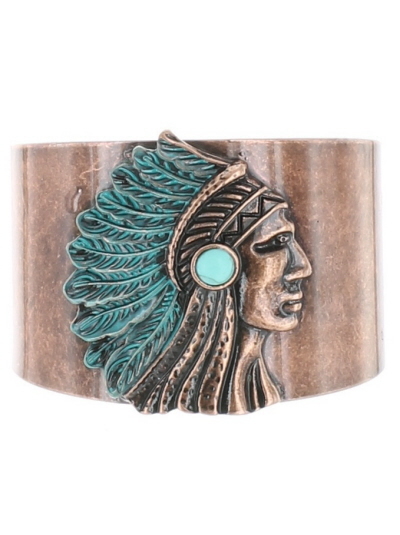 Indian Chief Copper stretch ring awesome colors and great fit. Love the patina look on this bad boy! 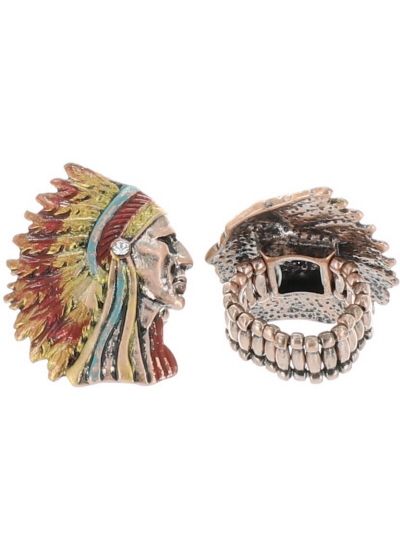 We are in love with the fun stretch rings. 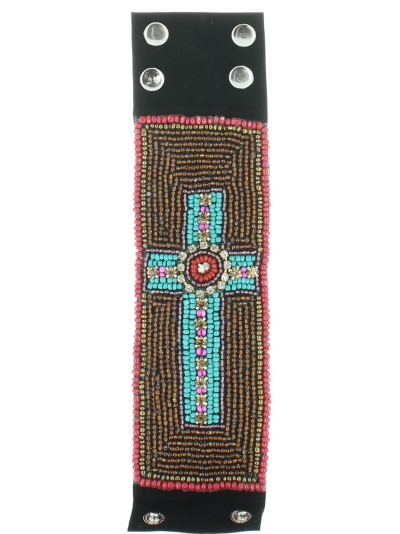 This Black Beauty is a great basic staple to add to your collection. 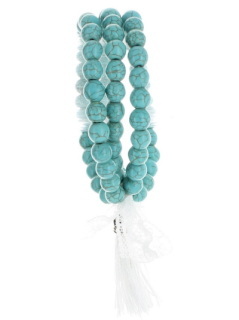 Beautiful three strand stretch bracelets. 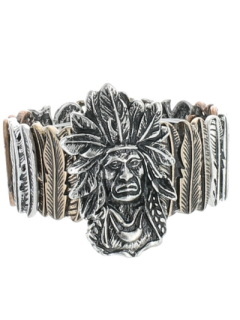 Such a great price make wonderful gifts. 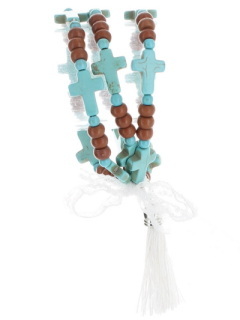 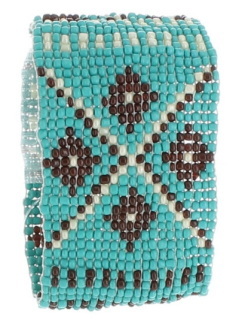 This turquoise and brown with a touch of lace and a great tassel is one of our favorites! Three strands with comfort stretch. 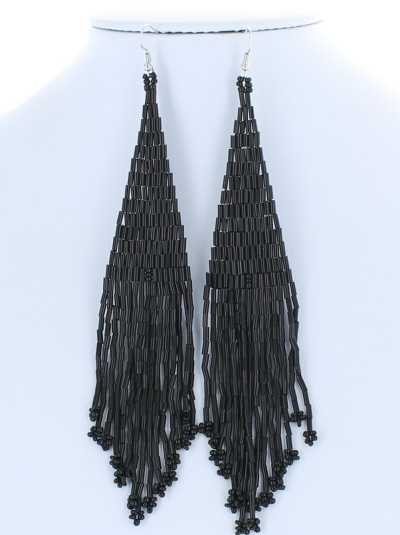 We love basic black for that year around style. 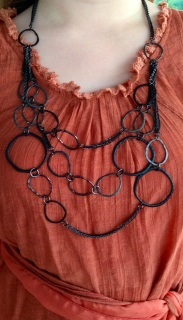 Goes good with anything and is very slimming. LOVE this statement piece. This vintage antiqued rose stretch bracelet is a must have. 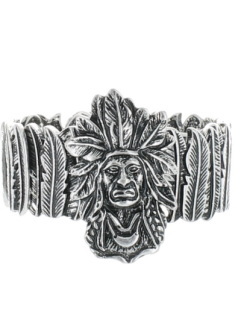 Puts a smile on our face every time you put it on. 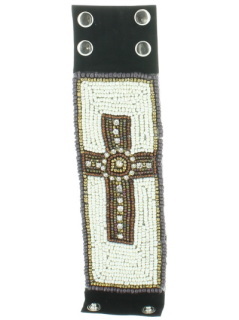 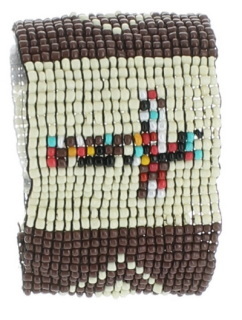 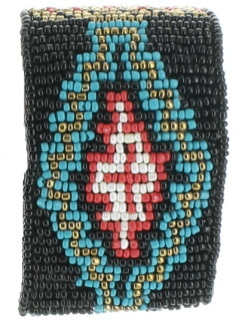 LOVE this colorful beaded cuff. Fun to wear alone or with bangles. 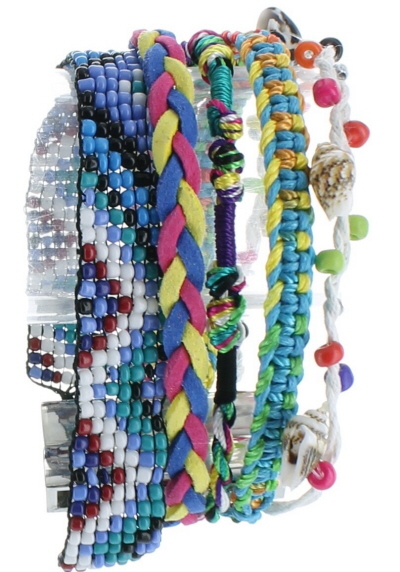 This three strand bracelet is So much fun!!! We love red and this little trio is a must have. Comfort stretch and added style with lace and tassel. This AWESOME seed bead chevron bracelet is great in the black and white. 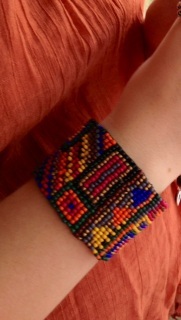 LOVE, love, LOVE it. 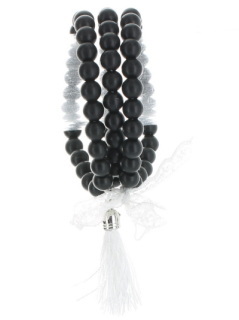 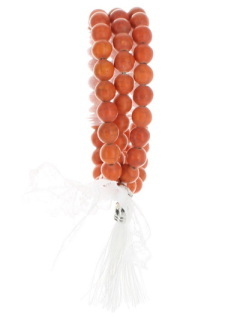 Three strand stretch bracelet with lace and tassel. 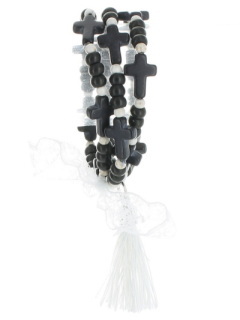 Gorgeous stretch bracelets with 3 strands of elegance the black crosses with the fun of lace and a tassel to complete the boho glam. 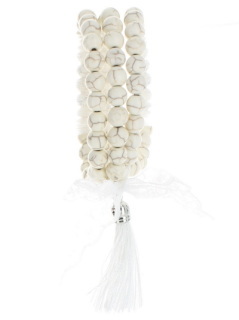 Stretch comfort and awesome seed bead beauty. 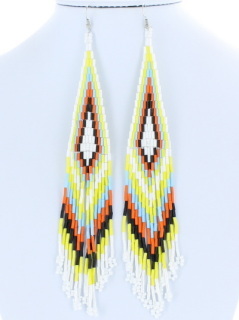 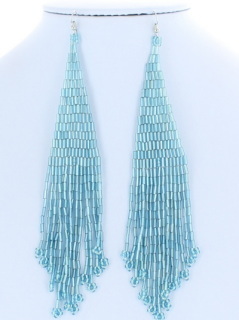 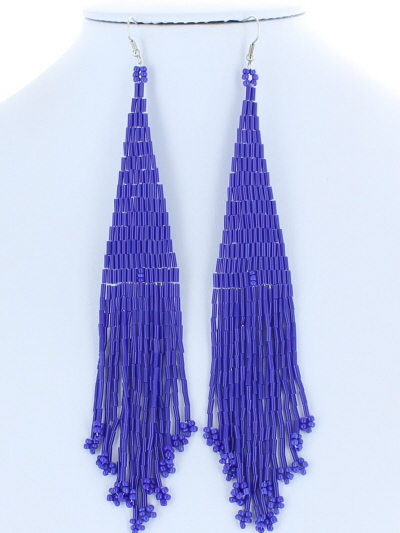 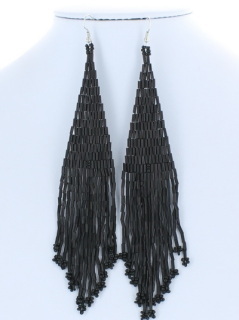 These seed bead pieces are one of our hottest items. 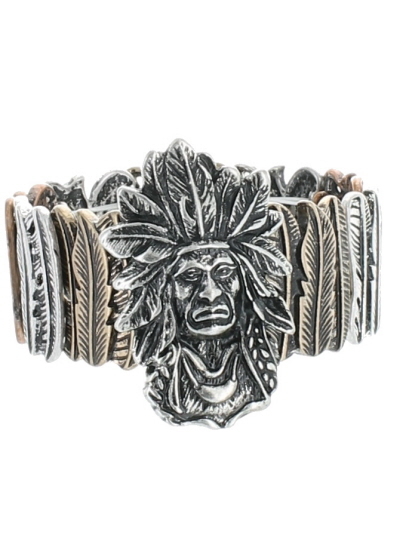 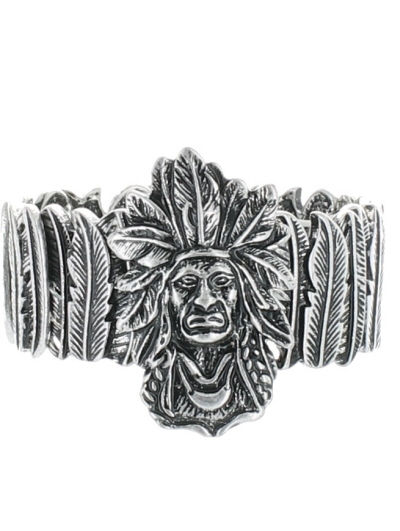 This Bracelet incorporates old indian bead works and current stretch technology to allow us to offer some awesome products! 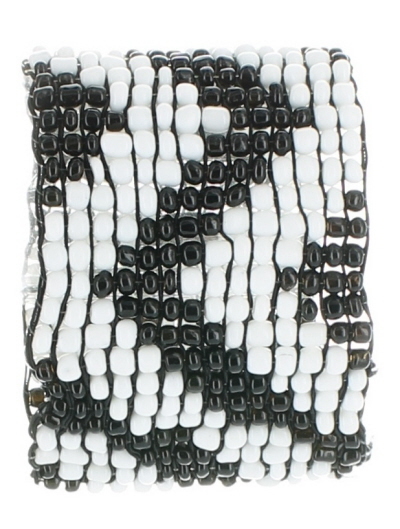 Seed bead is the new bling. 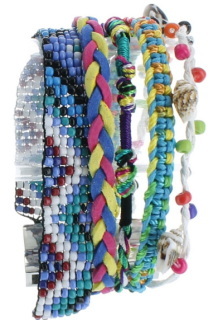 The more the merrier. 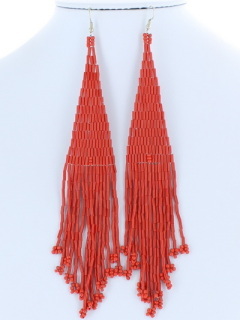 Seed Bead fish hook earrings red. 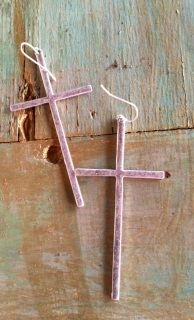 Pink SUGARS!!! 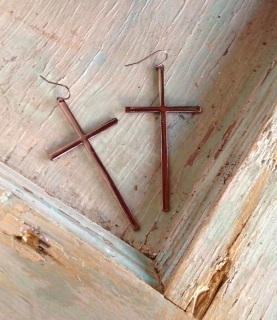 Love EM fish hook & light weight. 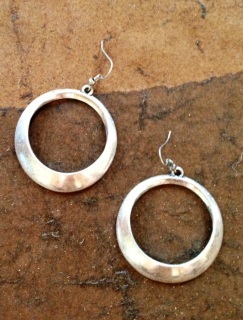 Girls gotta have her hoops. 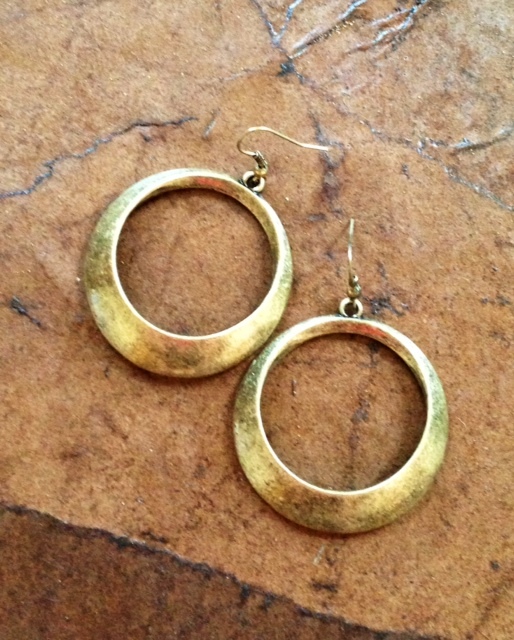 Antiqued brass hoops.Silver dollar size but not too heavy. 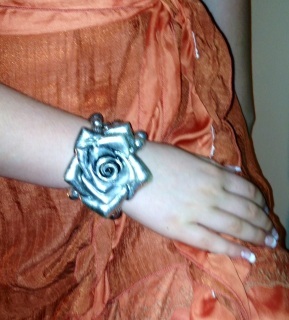 Fun Fun FUN!!! 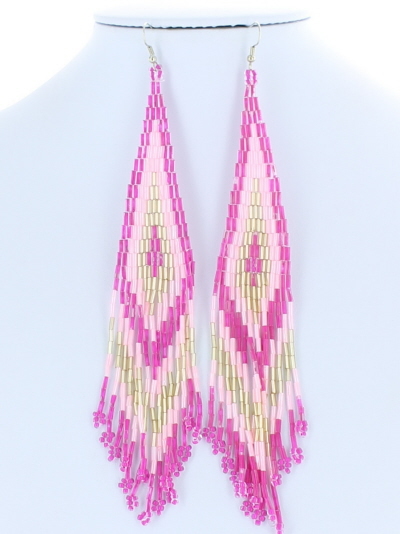 These seed bead pink babies will surely make you smile every time you wear them! 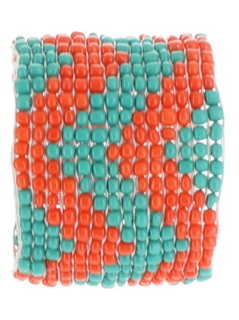 More seed bead finds! These fabulous silver Aztec earrings are great for any collection.